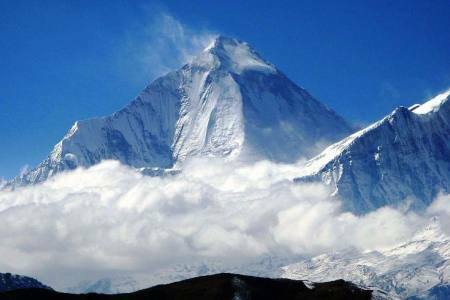 Putha Hiunchuli (Dhaulagiri VII) is a mountain in Nepal and part of the Dhaulagiri Range. 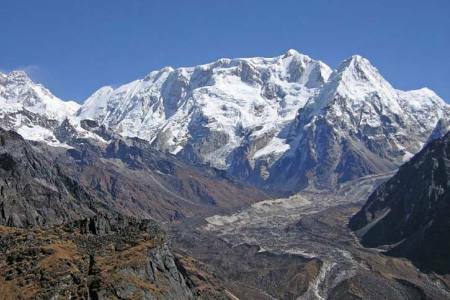 It lies at the west end of the Dhaulagiri IIchain and is 7246m/23,766ft high, making it the 95th highest mountain in the world Dhaulagiri Range and an expedition to it is an adventure in the true sense of the word. 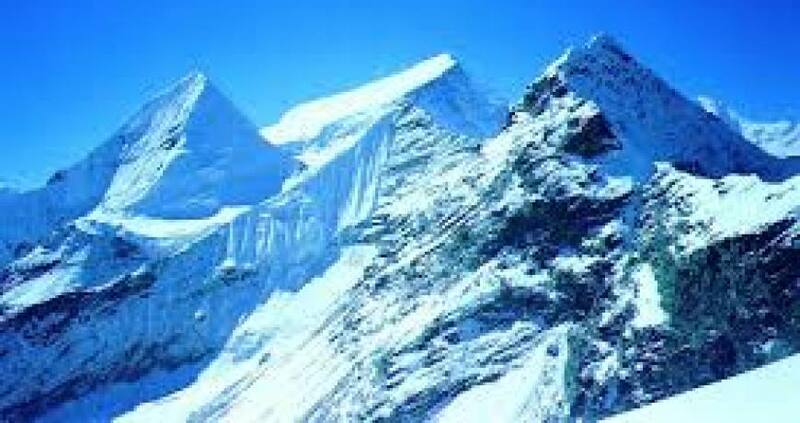 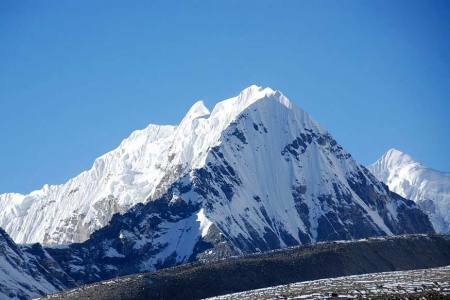 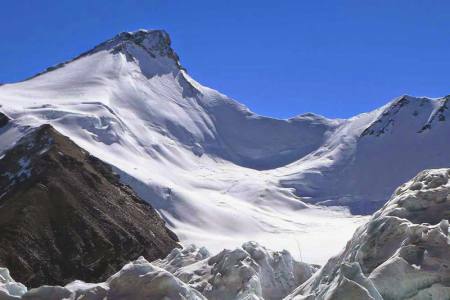 With no significant technical climbing, the mountain also represents an attractive opportunity for those who want to climb putha hiunchuli, but on moderate terrain. 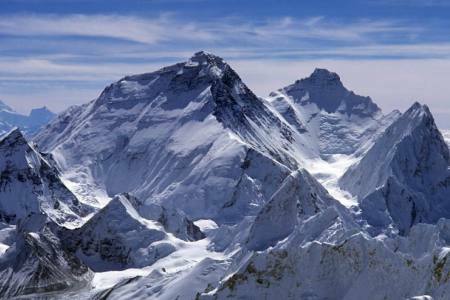 However, it is still a serious undertaking and provides excellent training for those who want to attempt over 8,000m peaks. 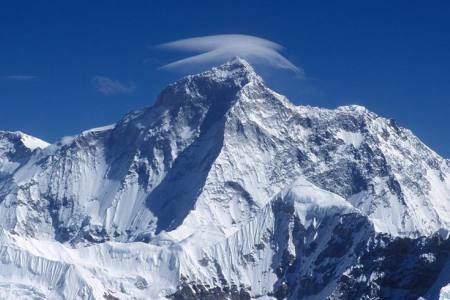 Overall it is probably the 'easiest' 7,000m peak in Nepal. 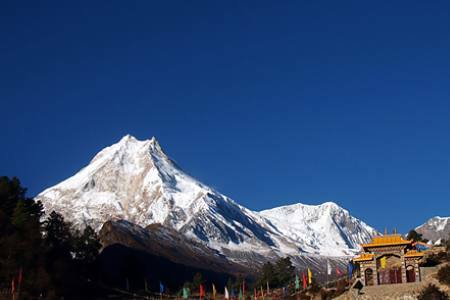 Putha Hiunchuli is located in Dolpa or the "Wild West" of Nepal, made famous by book The Snow Leopard. 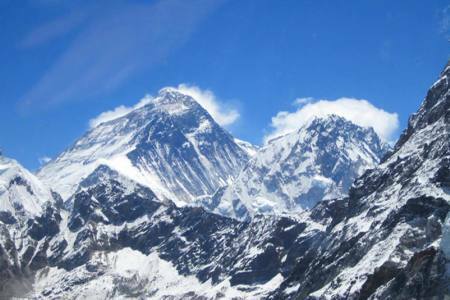 This is a remote and seldom-visited area, so just getting to base camp is an expedition in itself. 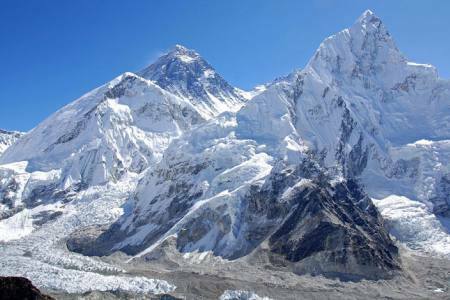 The team flies to Kathmandu and then onwards to Juphal via Nepalgunj, where the trek into base camp begins., which is located at 4,950m. 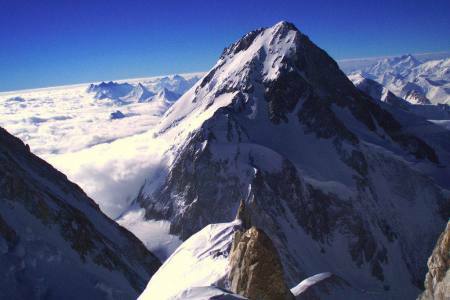 From here you will use three camps on the mountain, with the highest at 6,500m. 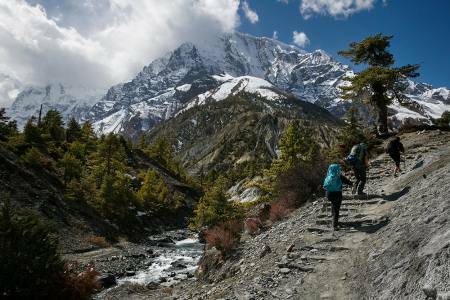 Though the route is technically easy, there are long distances between camps, so you can expect it to be very hard work. 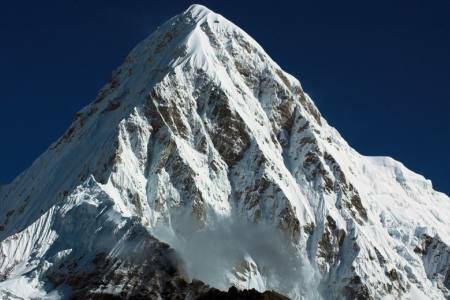 Mountaineers with previous experience on 7,000m peaks graded 2B or above could consider this climb if they are looking for a full-blown expedition experience. 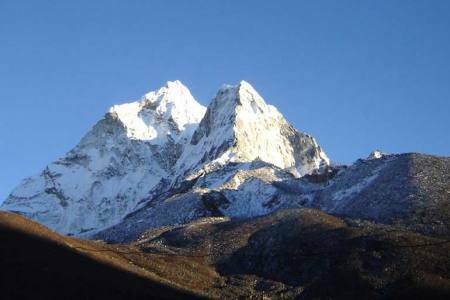 Day 28: Flight from Juphal to Nepalgunj (150 M/492ft) and connecting flight to Kathmandu (1,350 M/4,429ft), (Hotel + B). 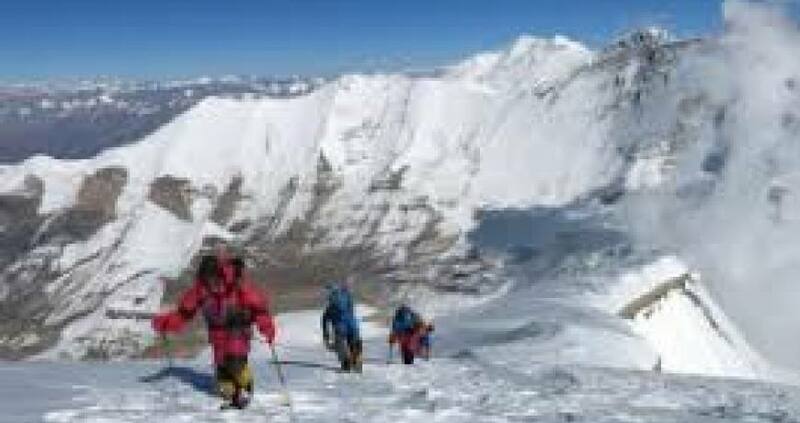 Day 28 Flight from Juphal to Nepalgunj (150 M/492ft) and connecting flight to Kathmandu (1,350 M/4,429ft), (Hotel + B).